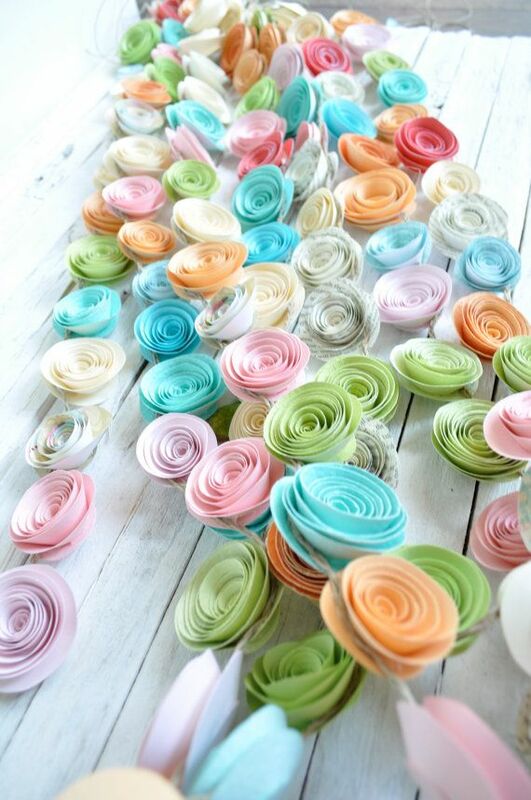 This colorful tissue paper garland by loveLouCollective is so striking! 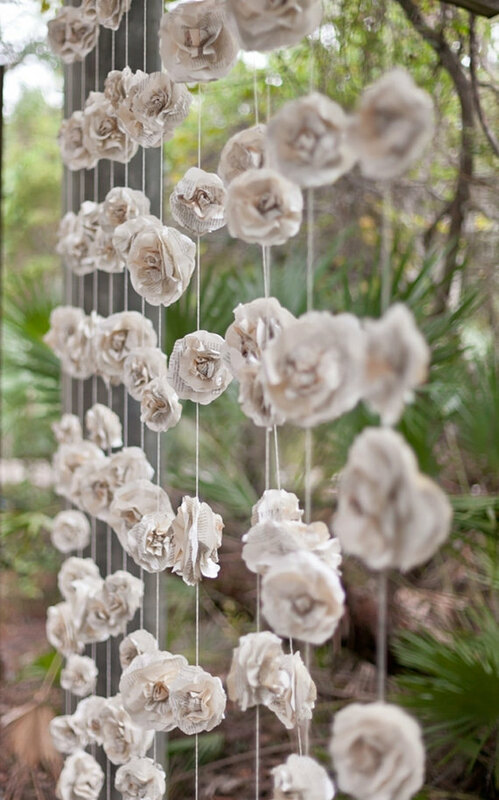 These paper rose garlands by LoveEmbellished make such a stunning backdrop. 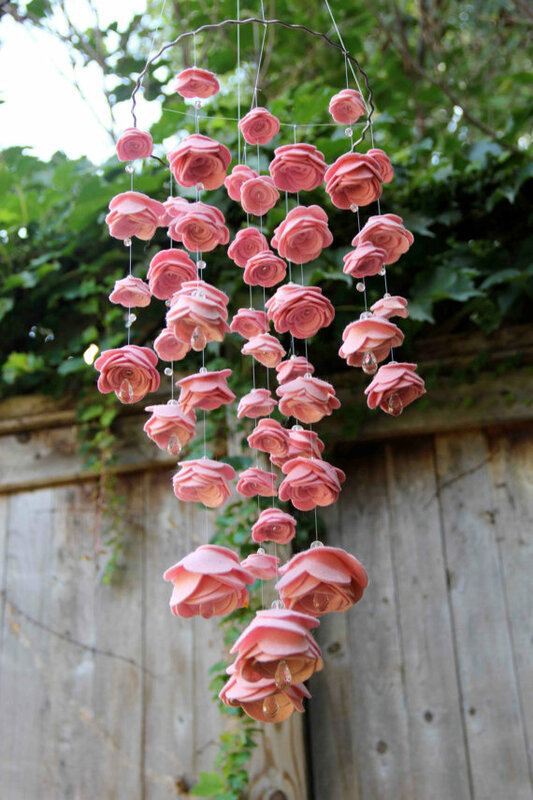 We are so smitten with this paper rose garland from LaMiaCasa. 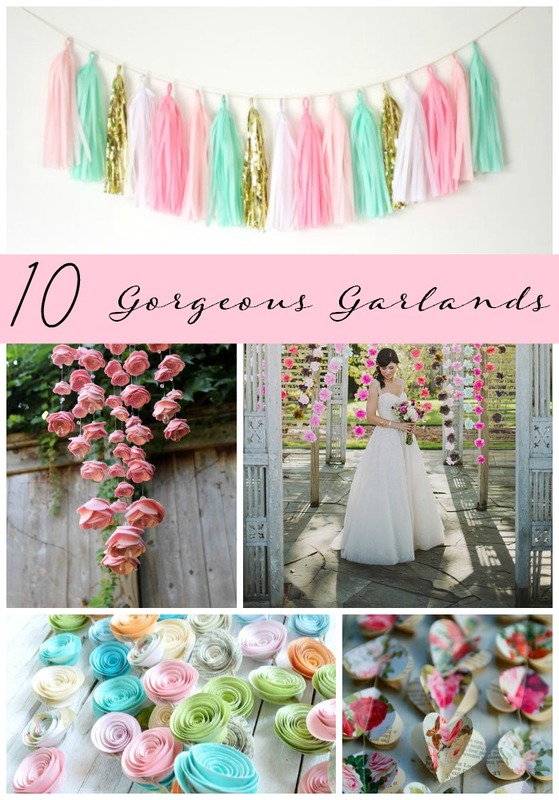 Another lovely paper garland in pretty pastels. 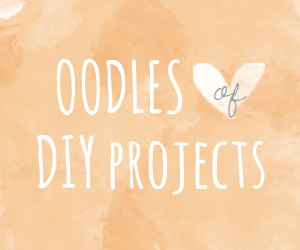 This garland was made by lillesyster. 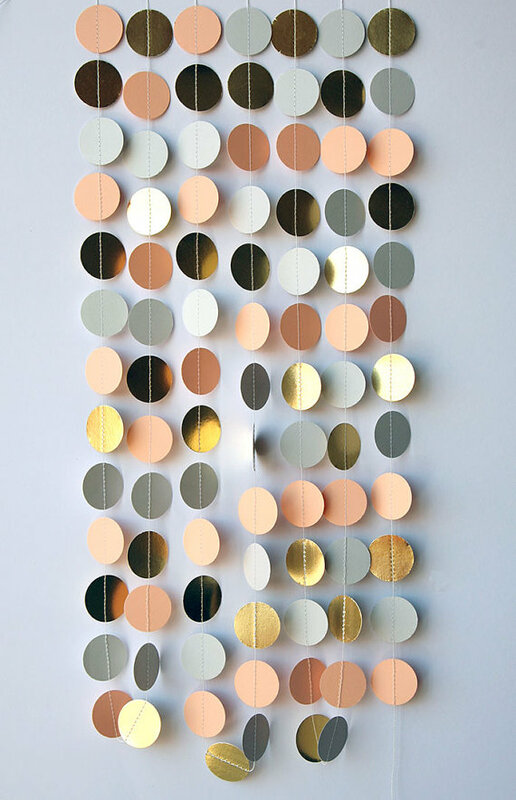 This awesome paper garland by TransparentEsDecor would be perfect for a wedding with a modern theme. 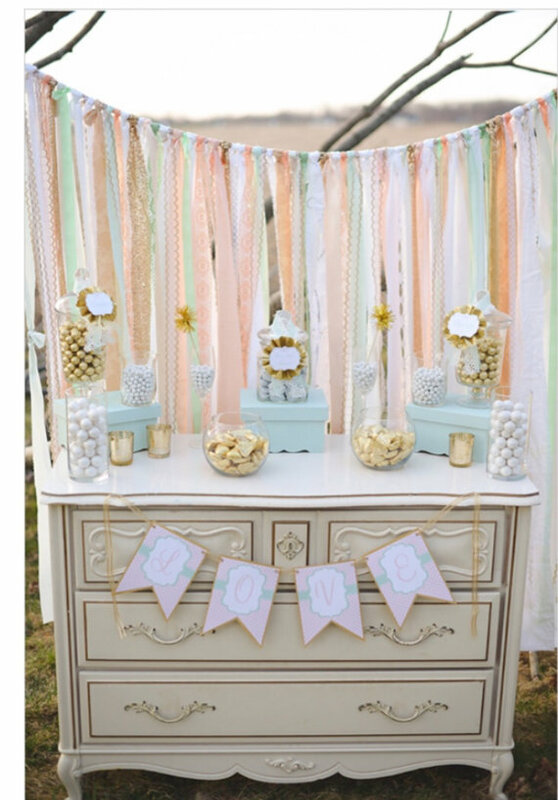 Ribbon garlands make a beautiful backdrop for your candy buffet. 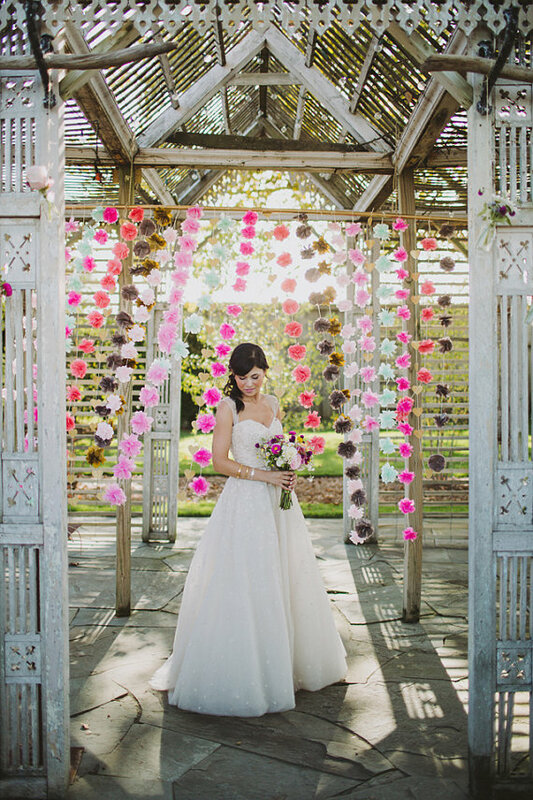 We love the soft pastels in this garland by ohMYcharley. 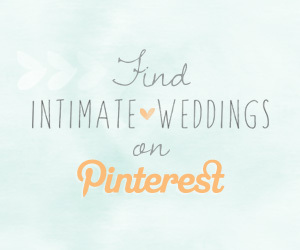 Wedding tassels are one trend that we never get tired of. 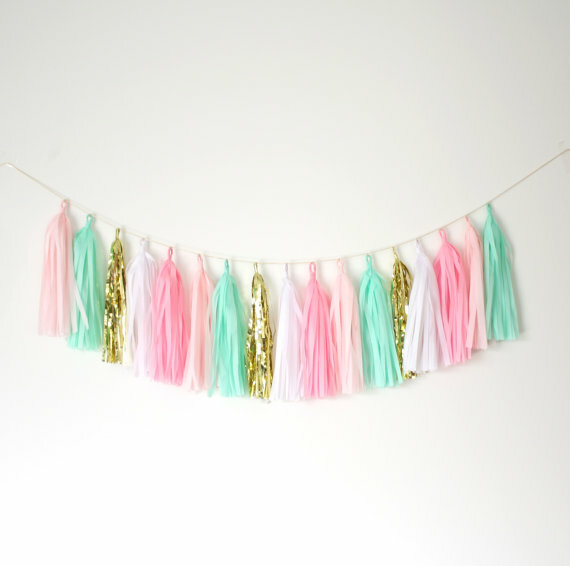 Lovin’ this tassel garland by BlushBazaar. 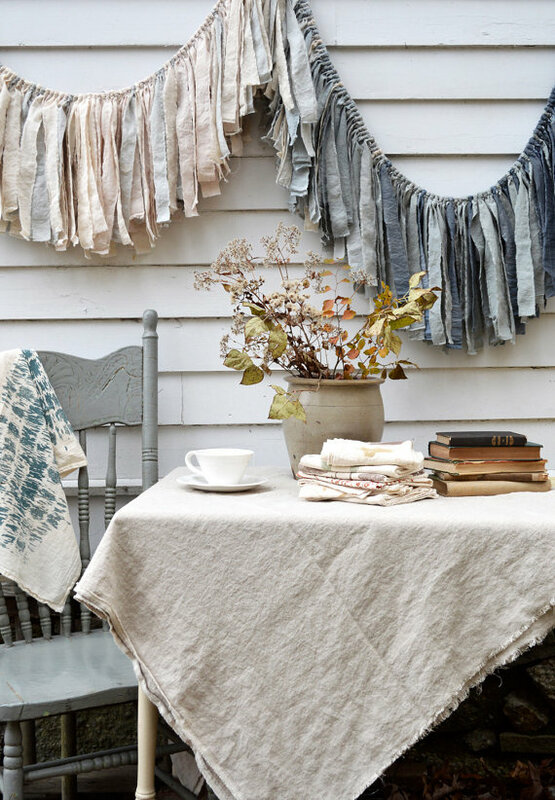 This torn fabric garland by untoldimprint would be perfect for a rustic wedding. 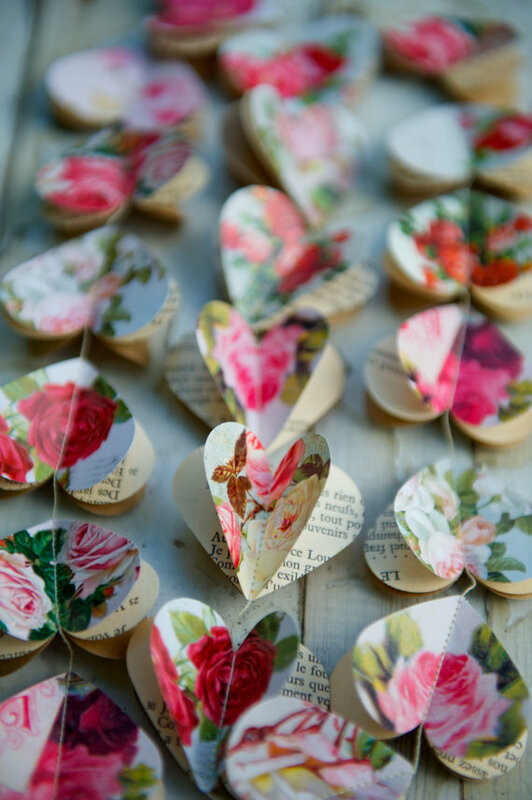 These felt flowers by AllySen are beyond stunning! 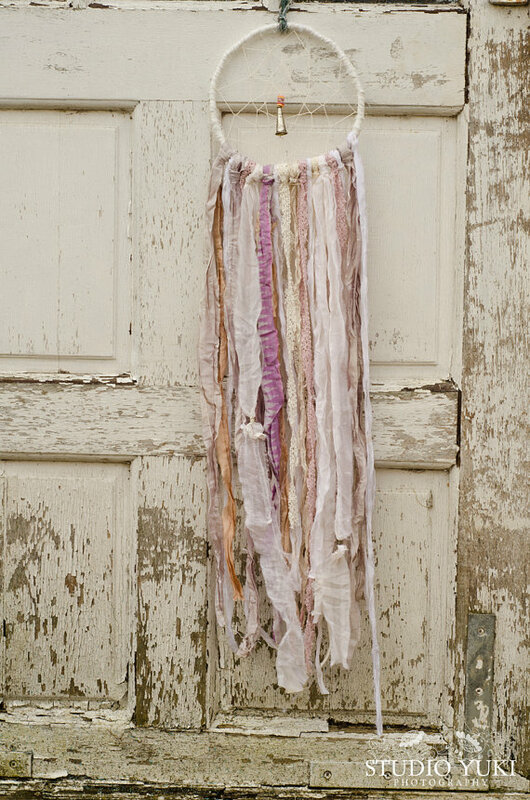 If you are having a boho wedding, you will love this dreamcatcher wedding garland by StudioYuki. 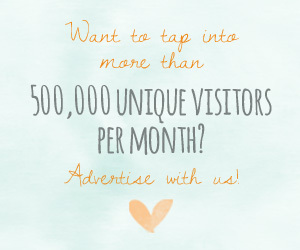 *This post includes Etsy Affiliate links.